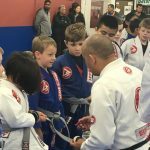 We are happy to see the joy on the faces of our little champions and GB Teens at the October belt grading. 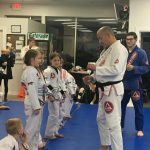 Congratulations to not only our little champions, but also to the families that supports them every step of the way. 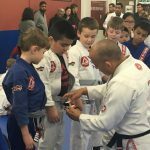 The learning we install in them, and growth of their character is the main focus of our efforts for this community. 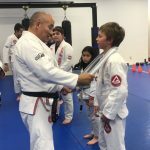 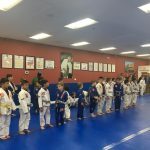 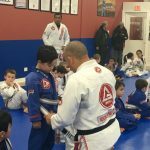 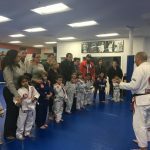 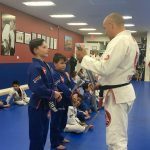 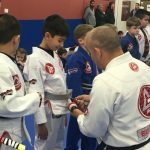 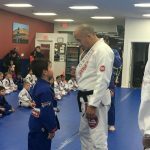 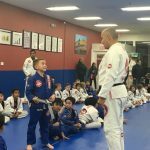 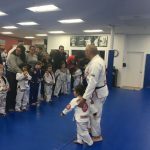 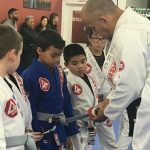 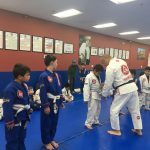 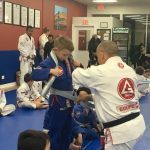 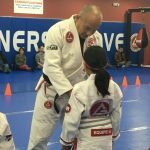 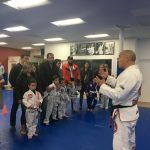 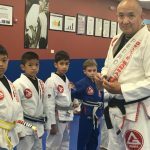 Learning jiu jitsu and adapting the value and lifestyle is never about winning a medal, but to grow strong character and good values in our future generation. 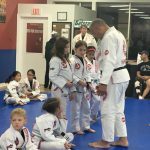 Congratulations to this group of awesome kids and their families, you have marked another important achievement of a better future.